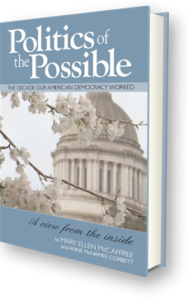 Politics of the Possible in Action is excited to offer 3 showings of Many Maps, One Voice in Olympia. 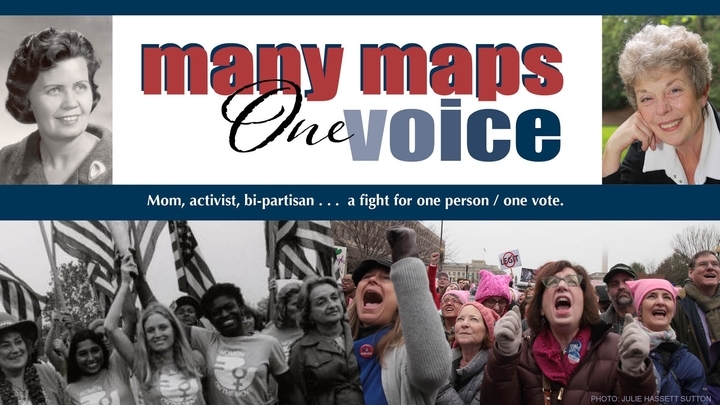 Timely and timeless, Many Maps is a call to civic engagement, citizen action and civility in the ongoing voting rights fight inherent in the census and redistricting. Seating is limited, so get your tickets today. Please click on the performance date (in red) to purchase tickets.